The groundhog also known as the woodchuck, land beaver, or whistlepig, is a rodent belonging to the group of large ground squirrels known as marmots. Most marmots, such as yellow-bellied and hoary marmots, live in rocky and mountainous areas, but the groundhog is a lowland creature. It is widely distributed in North America and common in the northeastern and central United States. In the west it is found only in Alaska, Alberta, British Columbia, and northern Washington. Groundhogs causing problems in your lawn or garden? 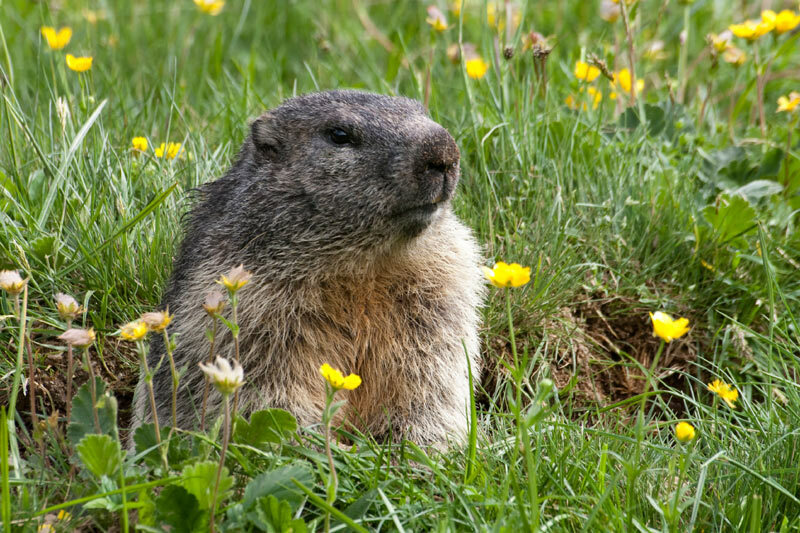 Groundhogs can cause a lot of damage to your lawn or garden. Some will even look to burrow in your yard or under your home and or other buildings. 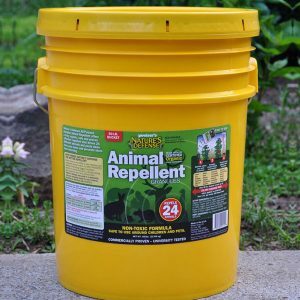 Nature’s Defense is the most powerful form of Groundhog Control available today and your natural solution that is easy to use and guaranteed to work. Now you can use the same research proven formula that professionals use as part of their animal control business. 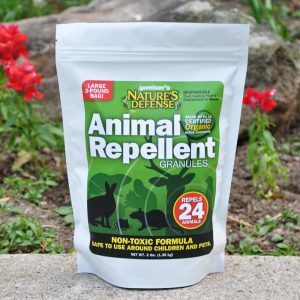 Controlling moles is easy by simply sprinkling Nature’s Defense organic formula around the area you want to protect; your groundhog problem will be solved quickly and easily. 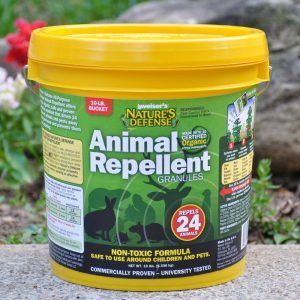 Sprinkle Nature’s Defense granular animal repellent directly over and around the areas that the groundhogs are causing damage too. Apply Nature’s Defense twice a week for the first two weeks, then once a week for maintenance.